A Memorial service for Mrs. Georgia Knighton of Tallahassee, Florida will be held on Tuesday, December 6, 2016 at 1:30 P.M. at Greater Fountain Chapel A.M.E Church located at 821 Eugenia Street, Tallahassee, Florida. Mrs. Georgia Knighton was born on January 25, 1928 in Terrell County, Georgia to the late Bro. Dave and Luella Albritten. She attended the public schools of Terrell County, Georgia. She was married to the late Lloyd Willis Knighton, and to that union was born one daughter, the late Earlene Cynthia Knighton. Sis. Georgia Knighton departed this life on Monday, November 28, 2016 at Eden Springs Nursing Home, in Crawfordville, Florida. Funeral services for Veteran Joe Brown of Americus, Georgia will be held on Thursday, December 1, 2016 at 11:00 A.M. at the Lebanon Baptist Church in Plains, Georgia with Pastor Hosie Waters officiating. Burial will follow at the Andersonville National Cemetery. Veteran Joe Brown was born March 9, 1936 in Andersonville, Georgia to the parentage of the late Mr. Johnnie Willie Brown and the late Mrs. Willie Mae Davis Brown Plair. 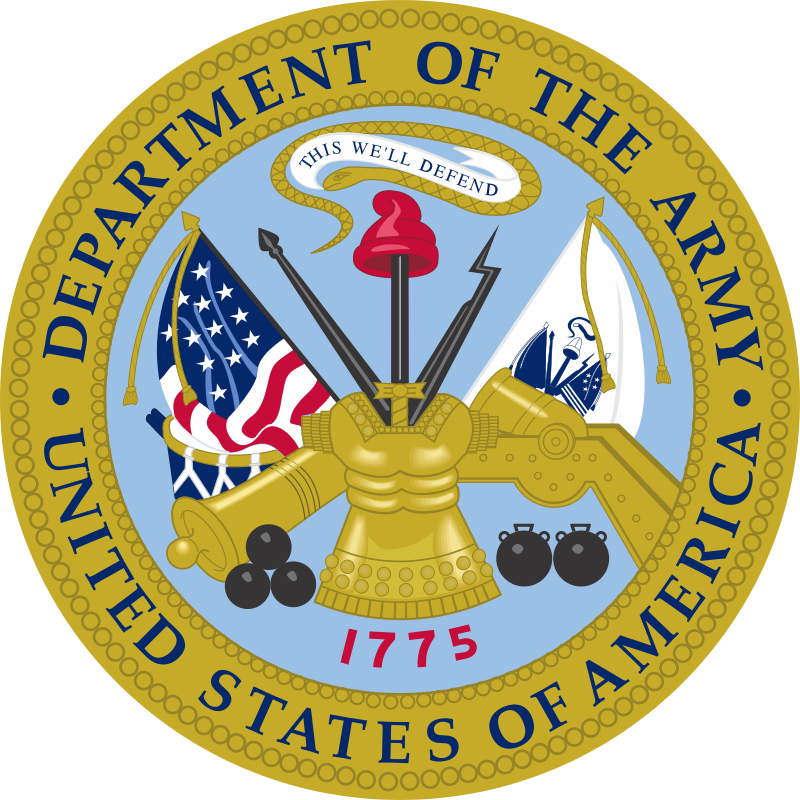 He attended the Sumter County School System and later enlisted in the United States Army where he served his country from June 24, 1954 to June 21, 1957. He received National Defense Service Medal and Army Occupation Medal (Germany). Joe received an Honorable Discharge from the Armed Forces of the United States of America on May 31, 1962. Joe was employed by Sumter (Studstill) County Livestock and Reeves Construction Company. At an early age he joined the Friendship Baptist Church under the leadership of the late Reverend Daniel Thomas. 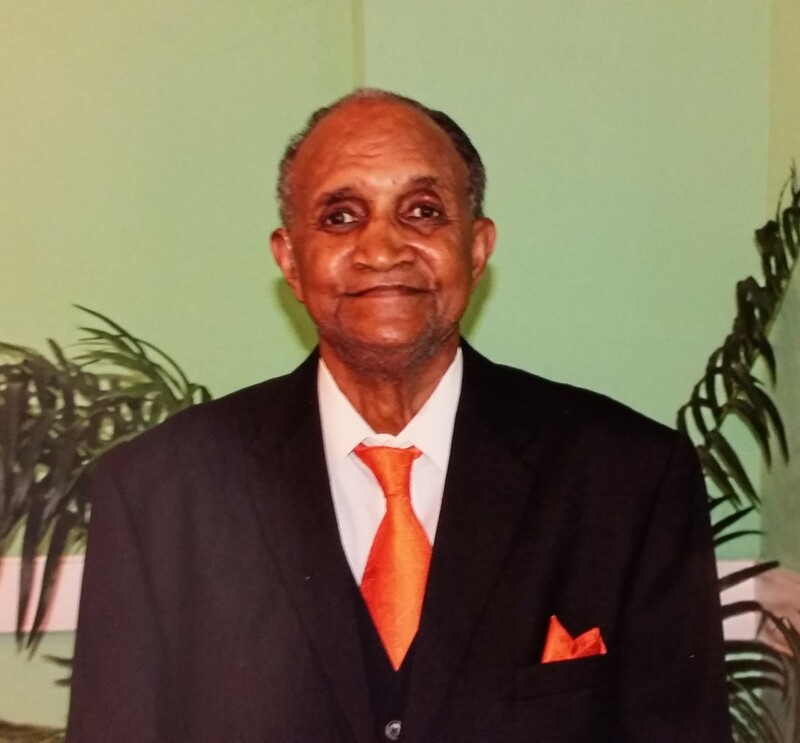 Joe moved to the Douglas Circle Community and he became affiliated with Praise, Preach and Deliverance Ministries under the leadership of the late Pastor Vernell Carter. Upon moving to the Lillian Carter Health and Rehabilitation Center he joined Lebanon Baptist Church under the leadership of Reverend Hosie Waters. He was preceded in death by his grandfathers: Mr. Ely Brown and Mr. Will Davis; grandmothers: Mrs. Laura Wilkerson Brown, Mrs. Mattie Snipes Murray Davis Kelly Hill. Joe transitioned peacefully at the Phoebe-Sumter Medical Center in Americus, Georgia on Saturday, November 26, 2016 surrounded by his family. 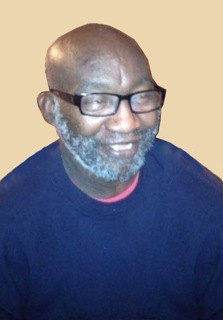 He is survived by one son, Shelby Ray Brown of Atlanta, Georgia; one daughter, Audrey Davis of Brooklyn, New York; one grandson, Donte Brown; two granddaughters: Sherneka Brown and Chesha (Lakieza) Simon-Richardson; two great grandchildren: Yarwin Brown and Jordan Lowe; two sisters: Mrs. Mary Alice Caldwell of Miami, Florida and Ms. Robin Plair Wiley of Plains, Georgia; one brother-in-law, James Bowman Wiley, Jr. of Americus, Georgia; one nephew, James Bowman Wiley, III; six great nephews: Christian Tyler Wiley of Auburn, Alabama, Caleb James Wiley of Albany, Georgia, Jordan Eli'sha Wiley, Kaicen Aamir Wiley, Trontavious Deon Brown and Travontavious Leon Brown of Americus, Georgia; devoted cousins: Josephine (Albert) Cooper of Americus, Georgia, Mattie (Amos) Edge of Hope Hull, Alabama, Dorothy Melvin Daniels of Detroit, Michigan, and Artice Melvin of Atlanta, Georgia. Several other devoted relatives and friends survive the late Veteran Joe Brown. Funeral services for Mr. Dale “Catfish” Morgan of Plains, Georgia will be held on Saturday, November 26, 2016 at 11:00 A.M. at the St. John A.M.E. Church in Plains, Georgia with Pastor Shirley Strawter officiating. Burial will follow at the Lebanon Cemetery. Mr. Dale Morgan affectionately known as “Catfish” was born in Sumter County, Georgia on September 17, 1956 to the parentage of the late Fleeola Morgan. At an early age he joined the St. John AME Church of Plains Georgia where he served faithfully as a Steward. He was educated in the Public Schools of Sumter County. Dale was a devoted worker at Plains Peanuts for over 10 years until his health failed. He was preceded in death by his mother: Fleeola Morgan, brother, Kemp Howard and longtime companion Ms. Lois Denise Hollis. Dale died peacefully on Monday, November 21, 2016 at the Lillian Carter Nursing Home in Plains, Georgia. He leaves to mourn his passing his father William Jackson of Plains, Georgia; his daughter, Keayascha Hollis; stepson, Shaquantus Hollis both of Plains, Georgia, five sisters: Janice Hill, Barbara Morgan, Faye Jackson all of Plains, Georgia, Renea Mann of Americus, Georgia, and Doreatha Morgan of Manhattan, New York; two aunts: Pamela Angry of Americus, Georgia and Janice Flowers of Delray Florida; four sisters-in-law: Edna Carter, Kathy (Emerson) Cross of Plains Georgia, Janice Foster and Constance Hollis of Americus, Georgia; devoted nieces: Kiwante Monique Morgan, Shaquinna Mumford and Qwahrkeassa Hollis; devoted friends: Lonnie and Mable Streeter. A host of nieces, nephews, friends and other relatives also survive. Funeral services for Mrs. Beulah Mae Spencer Ford Barner of Americus, Georgia will be held on Saturday, November 26, 2016 at 3:00 P.M. at the Friendship Baptist Church in Americus, Georgia with Bishop Melvin McCluster officiating. Burial will follow at Staley Memorial Gardens. 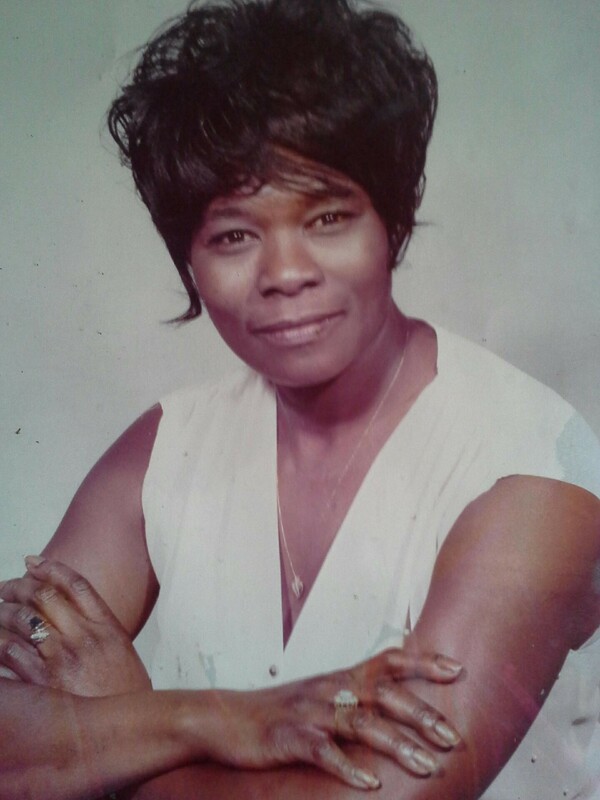 Mrs. Beulah Mae Spencer Ford Barner was born on September 24, 1940 in Desoto, Georgia to the late Edward & Doshie Mae Spencer Ford. She attended the public schools in Sumter County. She received an Associate Degree from Georgia Southwestern College to become a chef, a trade that she practiced for many years. She was also employed at Excell Inc, Magnolia Manor and later retiring from Cooper Lighting. She is preceded in death by a son; James Edward Allen, a grandson; Jeston Dorrell Allen, a great granddaughter, Keyarri Nere’ Ruch; her parents: Edward and Doshie Mae Spencer Ford; her grandparents that raised her: Willie and Maggie Spencer; a brother, L. C. Spencer and a sister, Elizabeth Mitchell. 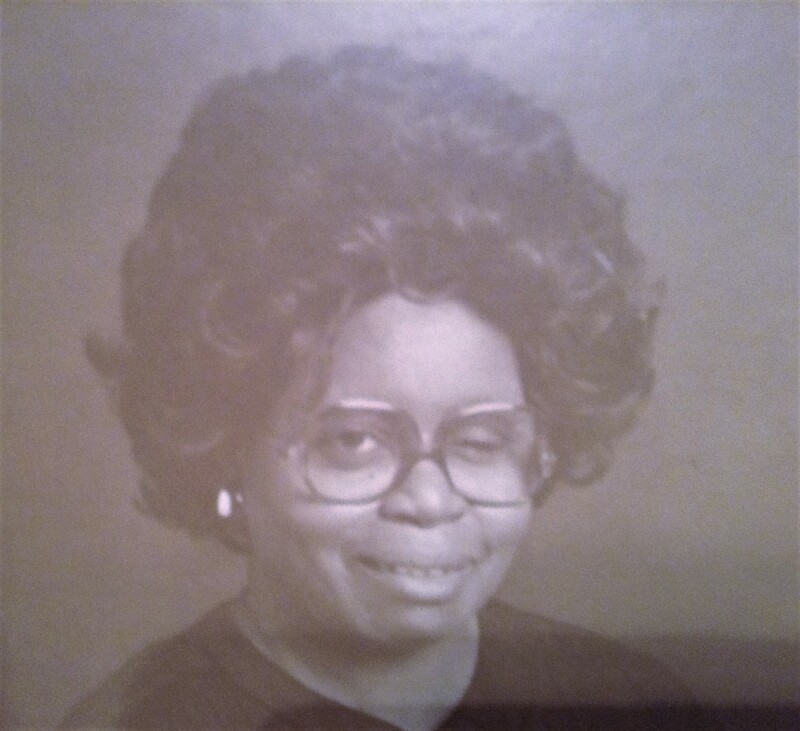 Beulah departed this life on Saturday Nov. 19, 2016 at Phoebe-Sumter Medical Center in Americus, GA.
She will be lovingly remembered by her children: Mrs. Joann Allen Johnson (William) Augusta, GA, Mr. John Paul Allen, Jr. (Ayada) of Americus, GA, Ms. Gloriele Kendrick Barbary, Columbus, GA; her grandchildren: devoted caregiver, Ms. Tanaisha L. Clark whom she raised as her own, Mrs. JaMeia S. Ruch (Rahsaan), Mr. Jarrius Cladd, Ms. Kierra Polk, Ms. Aliyah Allen, Madison Ingram; her great grandchildren: Deona N. Clark, Cedric D. Clark Jr., A’Shariya S. Ruch and Rahsaan D. Ruch Jr.; three sisters: Mrs. Dorothy Bridges (Walter), Mrs. Sallie White and Mrs. Mary Green Barner (Calvin) all of Americus GA; one brother, Mr. Henry Lee Spencer, Americus, GA; one sister-in-law, Mrs. Helen Spencer of Dawson, GA; one aunt, Mrs. Emma Jones of Leslie, GA; devoted friends: Cletittia Renae Yearby and Mary Williams; her Prayer Sisters: Sis Mary P. Battle, Sis Molly Williams, Sis. Mable Streeter and Sis. Brenda Battle. A host of nieces, nephews other relatives and friends survive. Mr. George Williams was born March 1, 1924 to the parentage of late Mr. Eugene Williams, Sr. and Mrs. Rosie Johnson Williams. He received his education in the public schools of Lee County. George was retired as a truck driver for Allied Moving Company in Atlanta, Georgia. He had a great love of the outdoors. 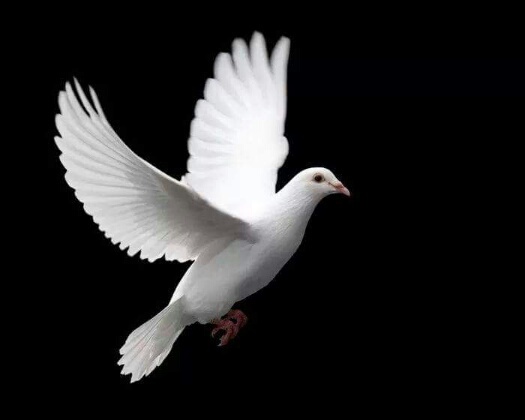 He was preceded in death by, Mrs. Thelma Smothers, Mr. Allen Williams, Mr. Charles Williams, Mr. Raymond Williams and Mr. Eugene Williams, Jr. George Williams, Sr. departed this life on Sunday, November 13, 2016 at Pruitt Health, Albany Georgia. He leaves to cherish his memories a son, Mr. George “Butch” (Carol) Williams of Cincinnati, Ohio; a daughter, Marva (Hal) Jones of Toledo, Ohio; six grandchildren: several great-grand children; four sisters: Mrs. Lucy Stinson, Mrs. Lelia Stinson, Mrs. Delores Blount and Ms. Alice Williams, all of Flint, Michigan; one brother, Mr. Clarence Williams of Flint, Michigan; two sister-in-laws: Mrs. Rosetta Williams of Flint, Michigan and Mrs. Yinestra Williams of Americus, GA. A Special Thank You to his devoted caregivers: Ms. Loretta Smothers, Mrs. Linda (Charlie) Thomas, Mrs. Robin (Ricky) Waters, and Mr. Esco Whitlock all of Smithville, GA. A host of nieces, nephews, cousins, other relatives and friends also survive. Graveside services for infant Brooklyn Jones will be held on Friday, November 18, 2016 at 3:00 P.M. at Babyland in Eastview Cemetery in Americus, Georgia with Pastor Jamaica Kelly officiating. Brooklyn Jones the infant daughter of Sherika Stephens and Marvin Jones was born on November 2, 2016 at 8:20 P.M at the Phoebe-Sumter Medical Center. Soon after her birth, our Lord and Savior saw his precious Angel struggling for life and decided to remove all of her pain and take her Home with him. Brooklyn died on Wednesday, November 2, 2016 at the Phoebe-Sumter Medical Center. She is survived by her parents Sherika Stephens and Marvin Jones; two sisters: Ny’Asia Jones and Ma’Khia Stephens; two brothers: Caden Jones and Javaris Jones; her grandparents: Debra Taylor, Sylvia Jones, Herman Stephens and Kirk Jones; several other relatives also survive.